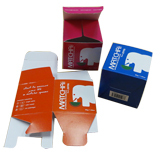 For decades folding cartons have been a main staple in packaging food products in a cost-friendly yet effective way. And with help from Box Printing Company, you can be well on your way to having custom packaging for your own food products right at your doorstep. 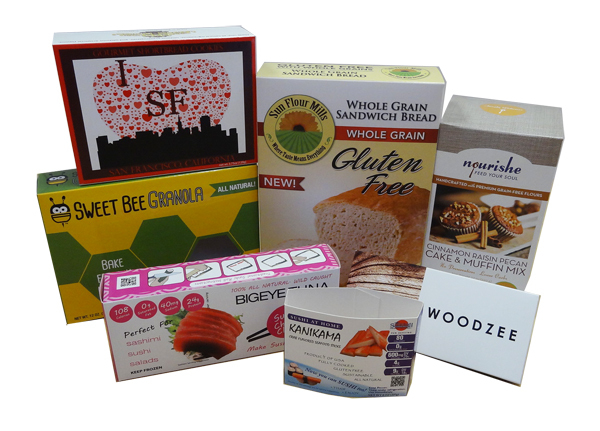 Boasting state-of-the-art technology and resources, Box Printing Company can help you build your own custom packaging you can think of for your food products in a way that is timely and produces the best result possible. From milk cartons to candy boxes, Box Printing Company has got you covered across the board.